The weather this past weekend was absolutely glorious. 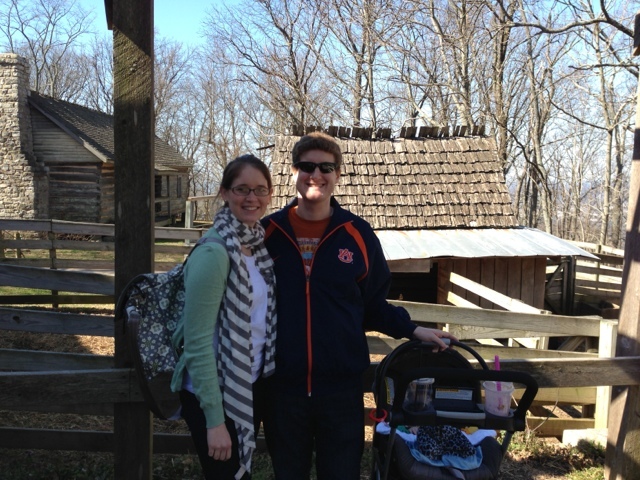 I am so glad that Andrew was off this weekend so we could enjoy it as a family...and enjoy it we did. Saturday morning our 10 week old alarm clock went off at 7:15 (well actually it went off at 5:15 am as well...but thankfully put himself back to sleep), and we went to Panera for some breakfast. 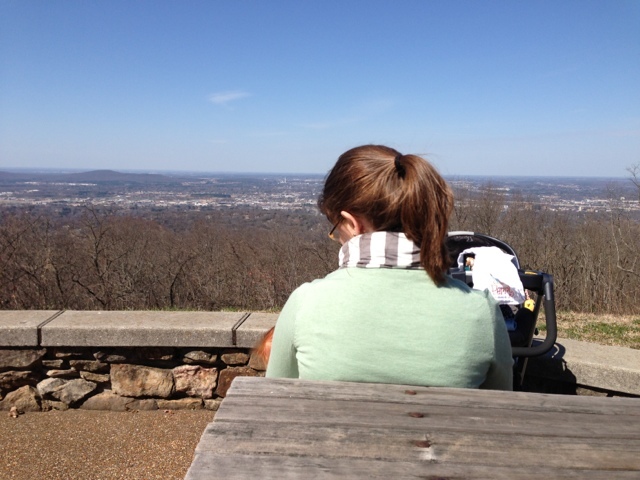 Then we headed up on Monte Sano to go to explore Burritt. It was fun and surprisingly stroller friendly. 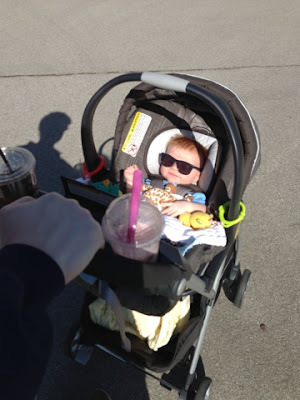 Perry loved riding around (and napping) in his stroller. It was super sunny so the sunscreen and sunglasses were a must. It had been a while since we had been up on Burritt (for something other than a wedding) so we enjoyed learning about the houses and animals from the workers there. 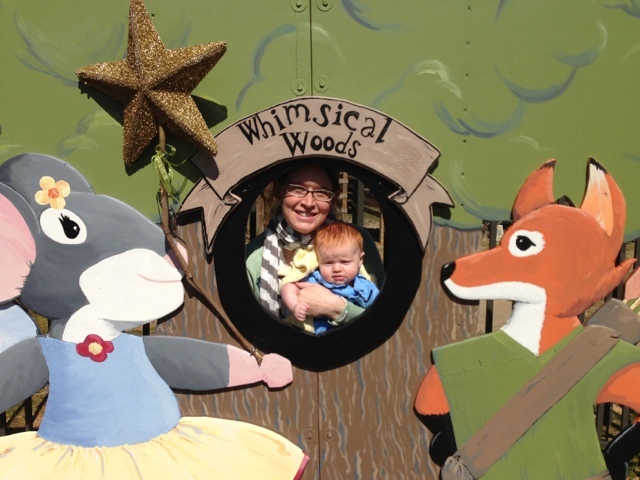 Despite being opening day for Whimsical Woods, we pretty much had the place to ourselves. Did I mention how absolutely beautiful the weather was. We stopped and fed sweet Perry on the overlook. We knew Perry was a little (ok a lot) too young to do the activities in the Whimsical Woods...but it all looked super cute. 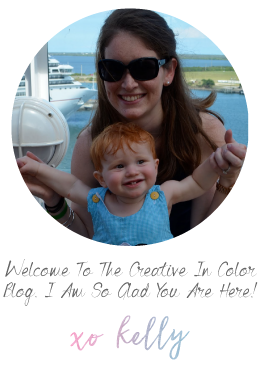 If you have toddlers/kids, I would highly recommend you go check it out and let them play. After Burritt, we went and walked around bridgestreet a while to enjoy the outdoors and grab some lunch. We also might have gone to Barnes and Noble and bought Perry a stack of new books (I blame that on the Whimsical Woods...and the fact that it brought to light how much Andrew and I have forgotten about children's fairy tales). It was such a fun weekend as a family. Sad that Andrew has to work every other weekend...but it makes us really enjoy and savor the ones we have.